Hyderabad: Telangana was created three years ago, but many promises made during the bifurcation of Andhra Pradesh are still pending, said a key leader of the ruling Telangana Rashtra Samiti (TRS), adding the onus is on BJP and Congress to put them on top of their agenda for speedy implementation. Many of the promises made in the Andhra Pradesh Reorganisation Act of 2014, which gave birth to the country's latest state, are yet to be fulfilled, TRS MP Kalvakuntla Kavitha said. 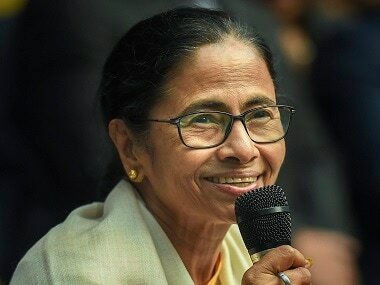 "Many of them are pending... the division of many institutions is still pending, division of employees (between Andhra Pradesh and Telangana) in certain cases, high-court (for Telangana) is not yet given, national projects for Telangana is not given," she told PTI. "Many issues are yet to be fulfilled. 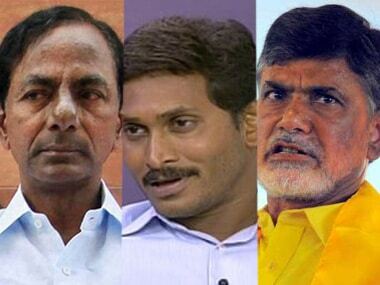 Even I believe (the successor state of) Andhra Pradesh has similar issues... Railways... on both sides, there are many pending issues," said the daughter of Chief Minister K Chandrasekhar Rao. 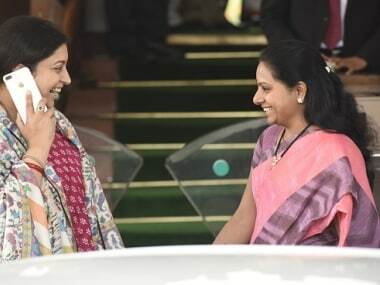 But Kavitha did not appear bitter about the delay in promises being fulfilled and indicated that some lag was perhaps expected given the country's "system". "Our system takes too long to set focus on certain issues. This is such a case. 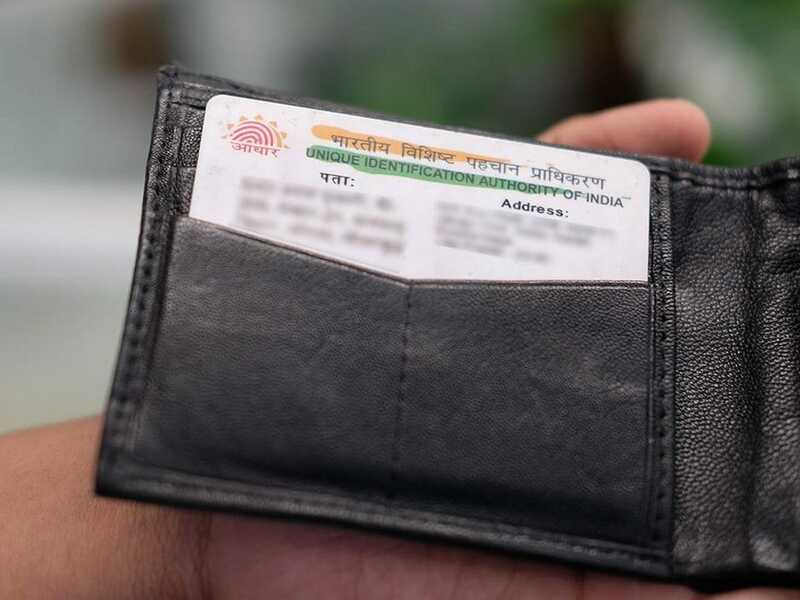 That is the only issue I feel is problematic with national parties," the Lok Sabha member from Nizamabad said. "They have many items on their agenda whereas regional parties (like TRS), we have only one item on our agenda (state). BJP and Congress have so many things to think about. That is why I believe they are not setting focus on solving these issues," she said.